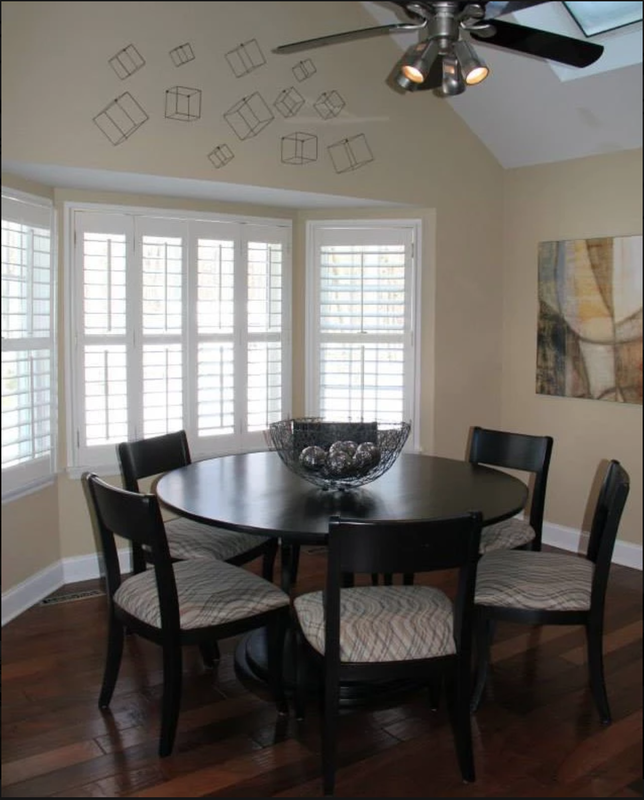 Hemlock Road Design provides accessible interior design solutions for every budget. Whether that be utilizing and organizing your existing furniture to create a new look or implementing a whole complete redesign or home renovation. We can also help build that memorable first impression by assisting homeowners who are selling their home. 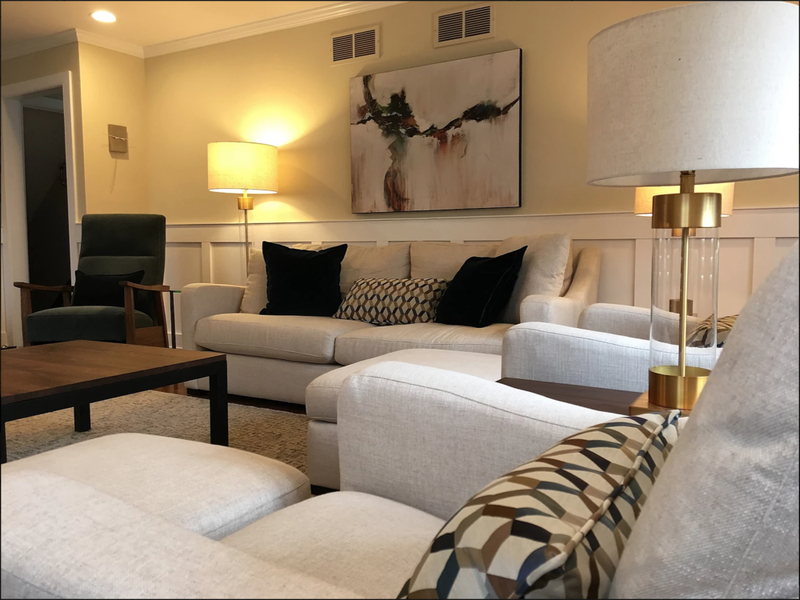 This is done by enhancing the home's appeal by eliminating clutter, repositioning or removing furniture and assessing the positioning of art and accessories.